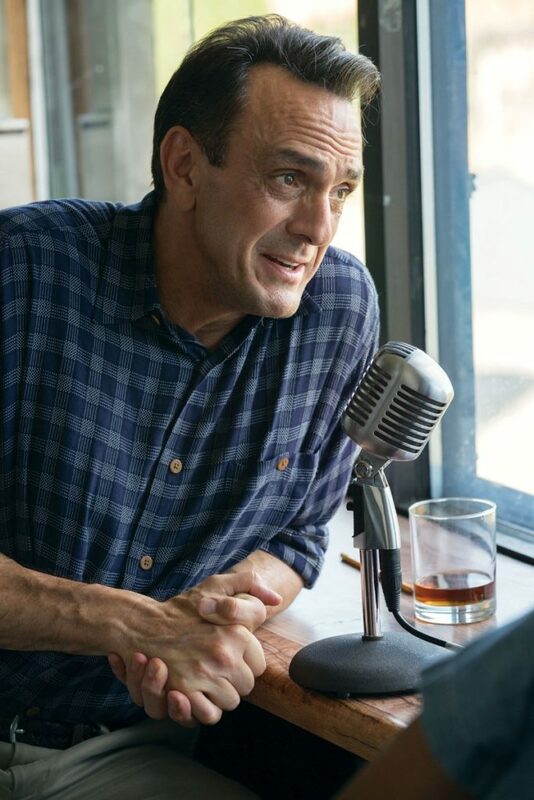 Hank Azaria is a famous American actor, best known for his work on the Simpsons, but also for various roles that brought him fame and fortune in Hollywood. 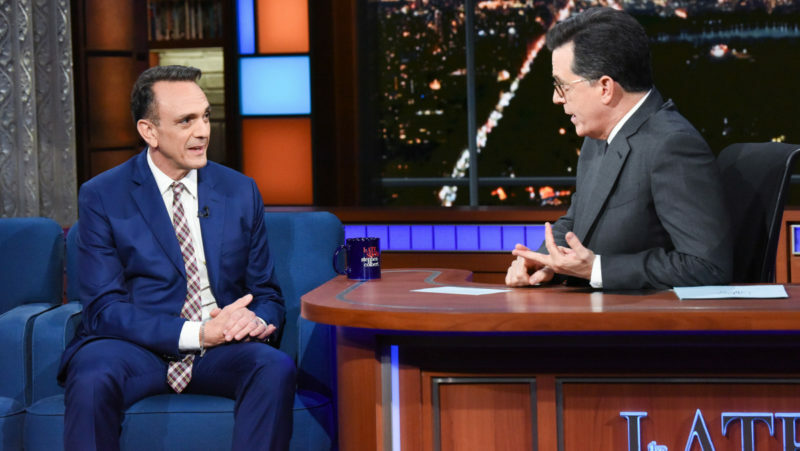 Born in Queens, New York, in 1964, Hank Azaria is a child of Eastern Sephardic Jews. Both of his parents were children of immigrants from Greece. 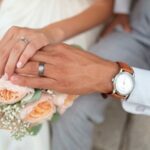 His father, Albert Azaria, owned and operated a dressmaking business and Hank and two of his sisters were mostly raised by their mother, Ruth. Before getting married, she worked at Columbia Pictures, promoting movies in South America and was fluent in Spanish. Hank loved to read the scripts she had at home and act them out for his family. He attended The Kew-Forest School in Forest Hills and became interested in acting after he played a role in a school play when he was 16. Both Albert and Ruth encouraged him to pursue a career in show business and Hank enrolled at the Tufts University to study drama. After a short sting in theater, Hank moved to Los Angeles to pursue a TV career. He got several minor TV and movie roles, including the one in Nitty: The Enforcer and did stand up comedy on the side. In 1989, Hank joined the cast of the Simpsons. Starting out as a minor voice actor, he eventually got to perform many roles, including Moe, Wiggum , Apu, Comic Book Guy, Carl Carlson, Cletus Spuckler, Professor Frink, Dr. Nick Riviera, Lou, Snake Jailbird, Kirk Van Houten, the Sea Captain, Superintendent Chalmers, Disco Stu, Duffman, and the Wiseguy. He also did many one-time characters as well. Hank made a name for himself as a real actor in TV show Huff, playing psychiatrist Craig “Huff” Huffstodt, a role that brought him a nomination for Outstanding Lead Actor in a Drama Series. 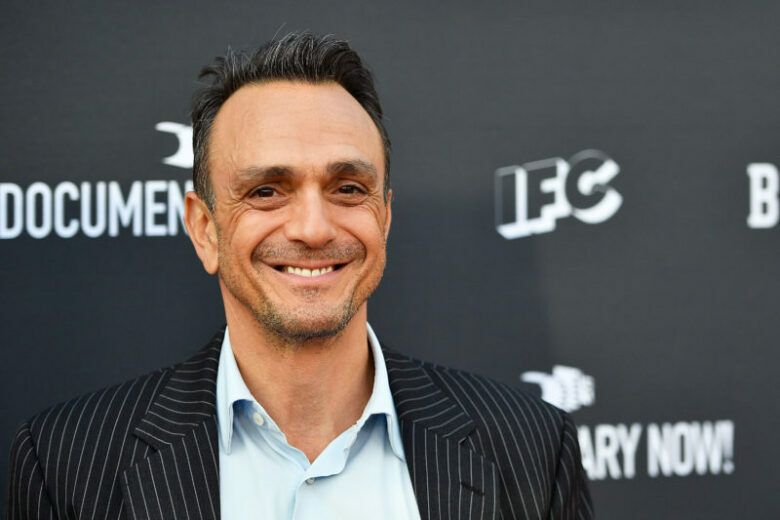 Hank Azaria Net Worth is estimated at $73 million. Most of it came from his voice acting in the Simpsons, where he was allegedly being paid $300,000 per episode. He also earned money form his acting, as well as from writing.